Here at the Girls’ Guide, we know what really makes the world go round: love…of yummy sweet treats. Sure, canoodling with your sweetheart is pretty swell, too, but nothing beats a warm-from-the-oven whoopee pie. 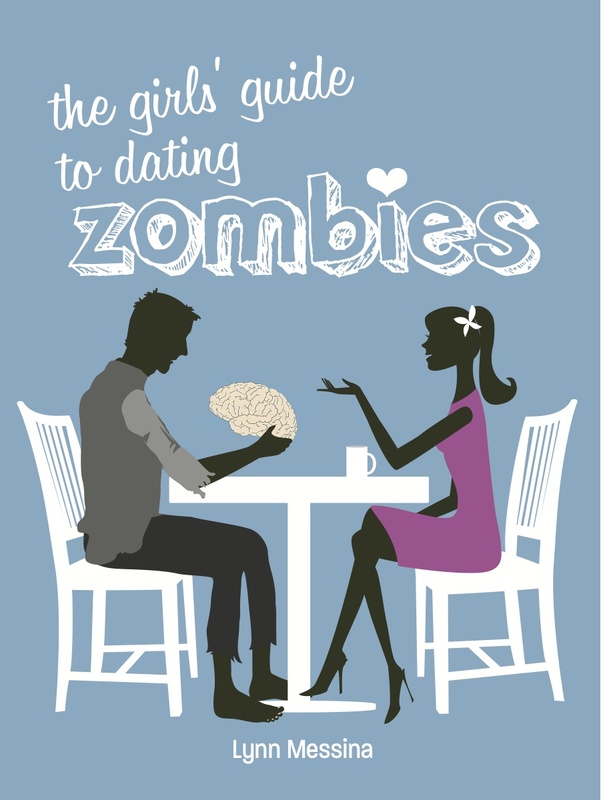 So to kick off this holiday season, we’re offering Girl Guides (and Boy Guides, if we happen to find any under the Christmas tree) a free whoopie pie with the purchase of The Girls’ Guide to Dating Zombies. There’s no better way to relax and reenergize than with a One Girl Cookies whoopie pie. See you there! WHAT: Free whoopie pie with purchase of The Girls’ Guide to Dating Zombies. HOW: Present a valid receipt for The Girls’ Guide to Dating Zombies; printed receipts and digital receipts displayed on a laptop, tablet or smartphone will be accepted. 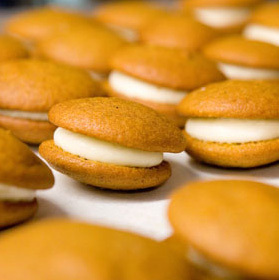 The offer is limited to one whoopie pie per receipt and is available while supplies last.